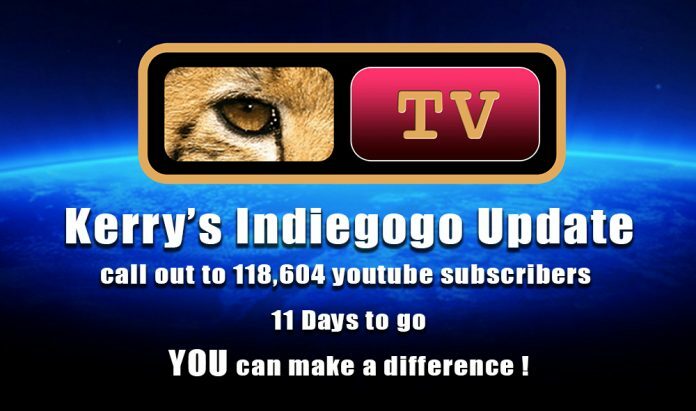 UPDATED CALL OUT : INDIEGOGOFOR PCTV NETWORK – 5 days left!! CLICK HERE TO CONTRIBUTE TO OUR CAMPAIGN AND GET PERKS! A virtual network with the top hosts from radio along with whistleblowers, researchers and authors, doing what conventional TV refuses to do. Going where they dare not go… We will be a network by and for the people. Gathering the best information and unafraid to tell the truth and explore previously unexplored territory. Divergent. Insurgent. Defiant. A Network that believes that entertainment and enlightenment are not mutually exclusive. We will define awakening and bring our audience the best of what is out there. Because the truth is out there and in all of us. Alternative Media with a difference. Pushing the envelope and revealing what it means to be human. 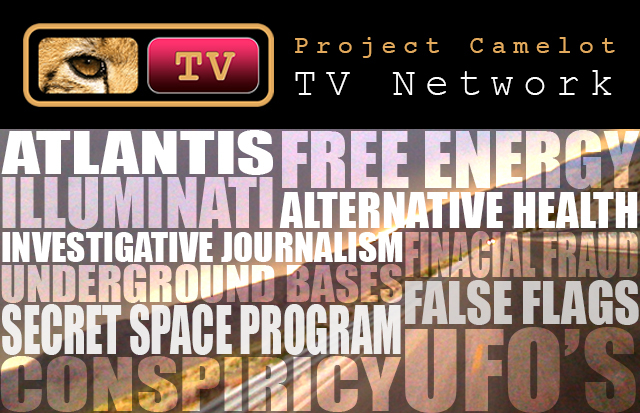 We will be a free alternative media channel broadcasting live beginning with 5 hours daily, (5 days a week) and growing into round-the-clock coverage with 12 hours live and 12 hours of shows in rotation daily. All shows will be viewable directly during and after the live broadcast, free on Youtube and on demand also streaming non-stop on our player. MORE….